How PDF Security Software Can Ensure Foolproof PDF Protection ? Many of your corporation’s important and useful documents (whether they are policy documents, client information documents, partner or vendor agreements, new employee onboarding documents, eBooks or others) are stored in PDF format. This allows your company to distribute them to authorized users in a standard format that cannot be modified. However, many such documents are confidential and you would not want them to be shared with unauthorized users. The best way to ensure this is by exercising licensing controls and restrictions on your PDF files through some reliable PDF security software that contains a host of built-in security features. The objective of using such a PDF security tool is not just to stop unauthorized sharing and ensure secure file distribution, but also to control the use of PDF files and the duration for which they are used by the authorized users. 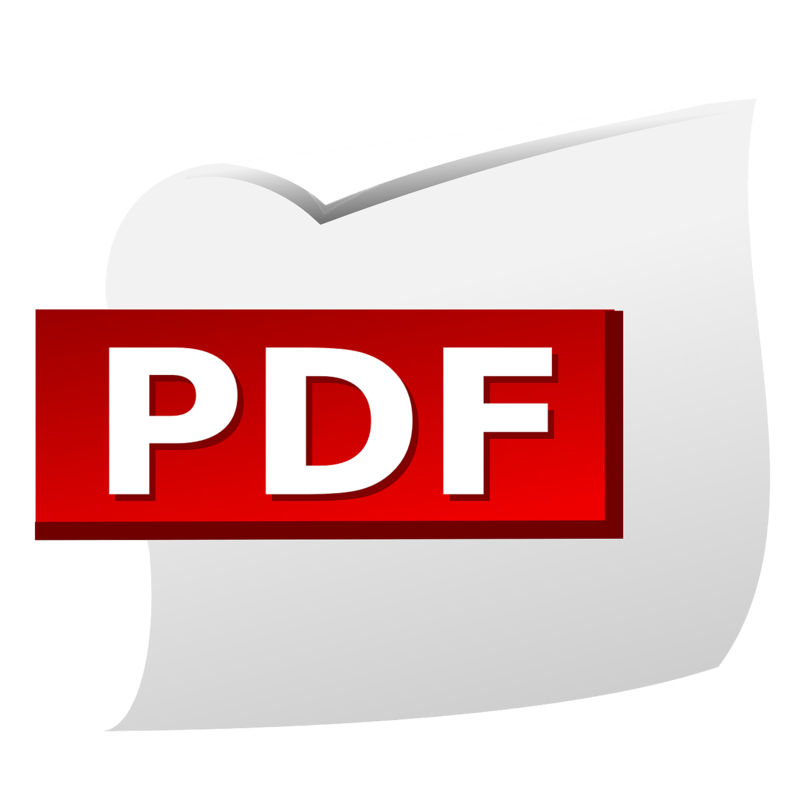 So, below is a discussion of the top PDF security software features for foolproof PDF protection. Password protected PDF files are no longer secure as the passwords can easily be shared with others or, perhaps, someone can remove them altogether. However, PDF software can now use individual encryption keys that are passed on to the relevant authorized devices from a web server in a highly secure manner. Such encrypted keys are stored in a keystore which is locked and specific to individual devices so that it cannot be duplicated or moved to another device. 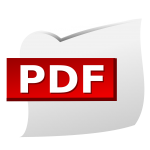 So, when any employee, partner or similar authorized person tries to open an encrypted PDF file, the PDF viewer software (as part of the PDF security solution) will check with the admin server if that person is authorized to do, and if they are obtain the necessary decryption key without exposing this to the user. Even if someone tries to use a third-party tool to convert the PDF file into another file format, the encryption keys will ensure that only authorized users will be able to view it. Your PDF security solution can stop any kind of PDF editing or modification by default, instead of relying on the Adobe Acrobat security feature of “permissions password” that enables you to prevent any PDF editing, printing or saving. This is because the “permissions password” can easily be removed through the use of PDF password remover tools available online. Even without any editing rights, it may be possible for your PDF document users to highlight particular text and copy and paste them. The PDF security software also ensures there is no way that the content of your PDF files can be copied and pasted by not providing any option to highlight the PDF text. Your PDF security software can use a screen mask to ensure that no third-party screen grabbers can make screenshots, in addition to disabling the “Windows print-screen” option. Also, dynamic watermarks with individual user identification can be used to ensure that no one can take a photograph and upload the content, claiming it as their own.